RockUSB Driver helps your Windows Computer to detect the Rockchip Chipset Powered Android Smartphone and Tablets. Here, on this page, we have managed to share the latest version of RockUSB driver along with the previous versions. The driver comes in a small package and contains all the information. It comes in support to the Computer running on Windows 2000, Windows XP, Windows Vista and Windows 7. The latest version of the driver support Windows 8 and Windows 10. It supports Windows Computer running on 32bit and 64bit computer. The 32 bit version of the driver can also be installed on the computer running on the 64bit version of Windows 8 and Windows 10. Where as 64bit version cant be installed on the computer running on 32bit of Windows 8 and Windows 10. It comes as a INF driver, which can be installed manually on the Windows computer through the device manager. The latest version of the driver can be installed directly on Windows 8 and Windows 10 (right click on INF > install). It comes in support to Rockchip Batch Tool and Rockchip Factory Tool which helps you to flash the Stock firmware on your Rockchip Chipset powered Android Smartphone and Tablets. It also supports FeaturePhone running on the Rockchip Chipset. [*] Compatibility: RockUSB is Compatible with Windows XP, Vista, Windows 7, Windows 8, Windows 8.1 and Windows 10 (x86 or x64 bit). [*] Alternative Driver: Rockchip Driver Assistant is the best alternative to RockUSB. 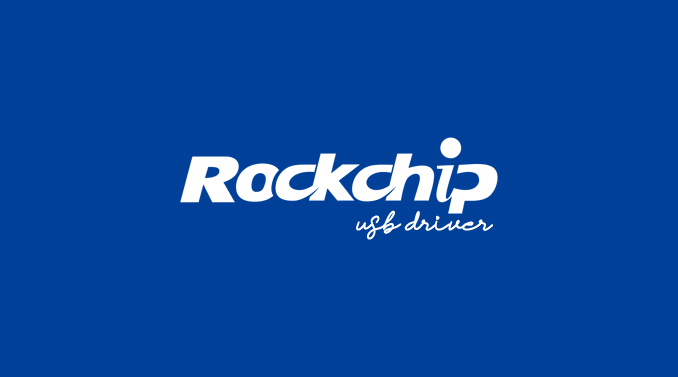 If you wish to give it a try then head over to Download Rockchip Driver Assistant page. [*] Rockchip Batch Tool: If you are looking for the Rockchip Batch Tool then head over to Download Rockchip Batch Tool page. [*] Rockchip Factory Tool: If you are looking for the Rockchip Factory Tool then head over to Download Rockchip Factory Tool page. [*] Credits: RockUSB is officially created by Fuzhou Rockchip Electronics Co. Ltd. So, full credits goes to them for sharing the driver for free.